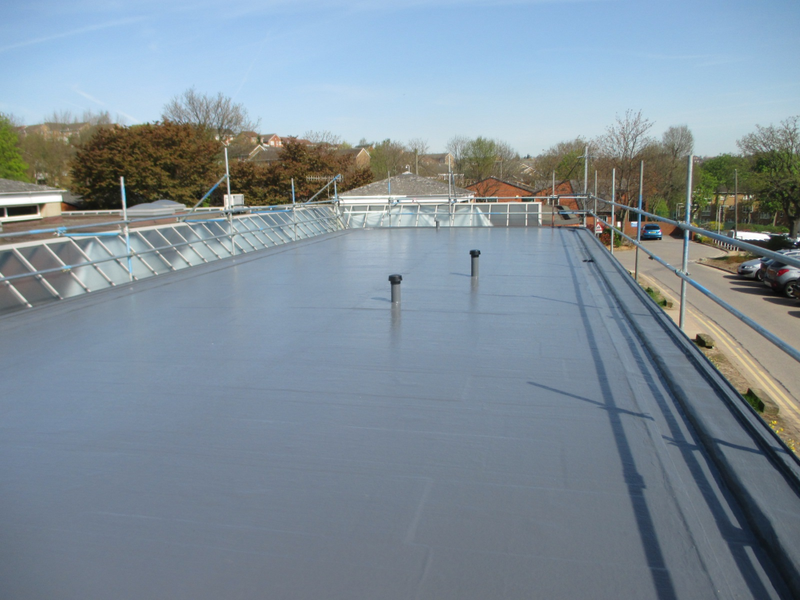 Sika Decothane Ultra is fast becoming the preferred product for many roofing projects throughout the NHS and since being involved in the trials and subsequent launch of the product, Surface Protection Coatings Ltd have laid in excess of 25,000m². 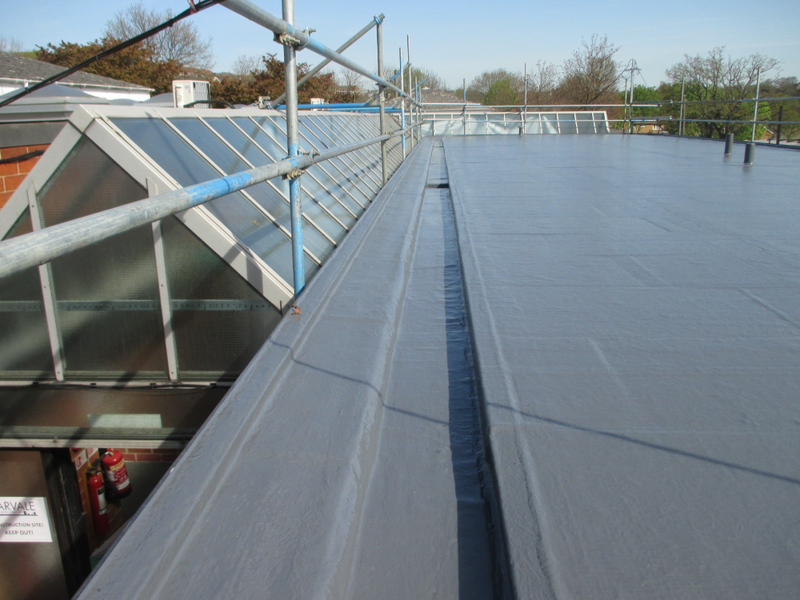 The product was specified on this project firstly due to the cold application of liquid roofing membrane eliminating the need for hot works so the building can remain occupied throughout the roof refurbishment and also due to the product being extremely low odour and designed specifically for sensitive areas such as hospital roofs. 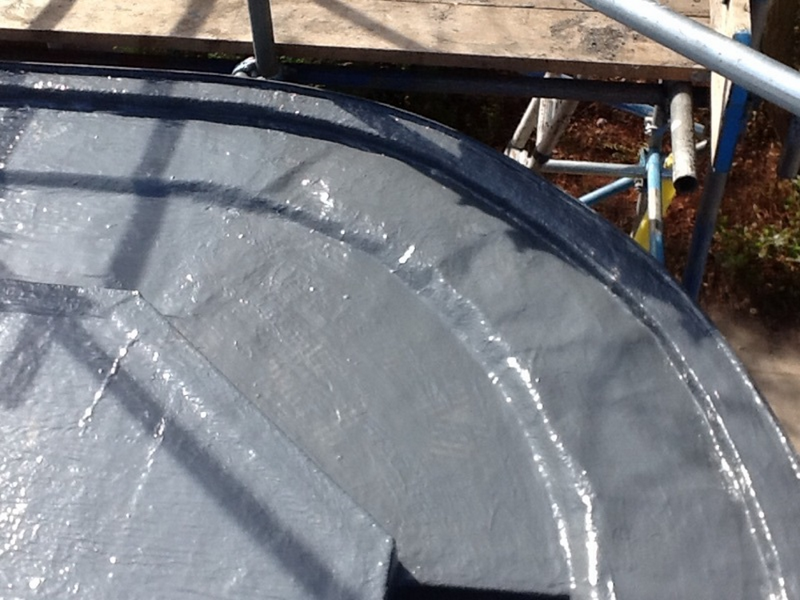 This system consisted of 120mm Decotherm flat board insulation and the Sika Decothane Ultra 15 System applied to the roof and gutters giving a seamless, watertight finish guaranteed for 15 years for both material and workmanship.